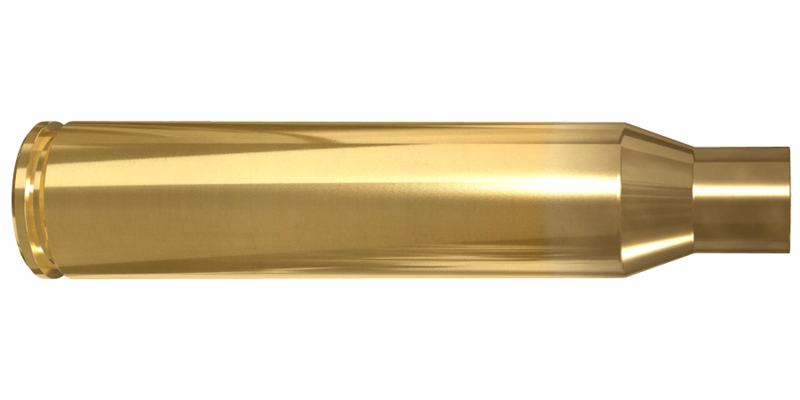 The .338 Lapua Magnum case is the undisputable choice for reloaders who want to build their own long range rifle cartridge, using only the very best available cartridge components. 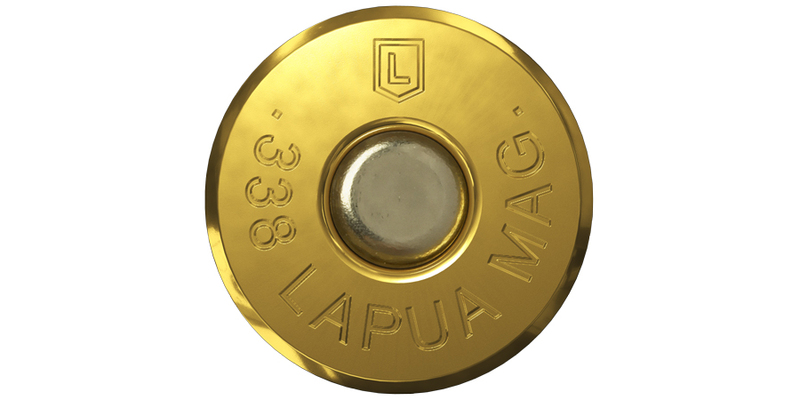 The accuracy, reloadability and repeatability of .338 Lapua Mag. brass are unbeaten. This case is a favorite among top rifle shooters around the world and in all kinds of shooting disciplines and hunting grounds.